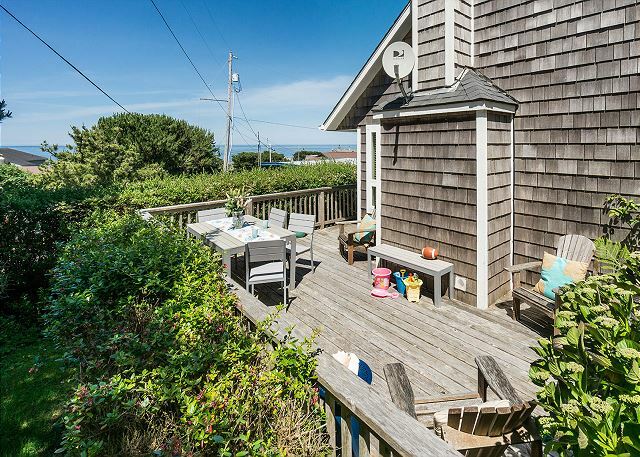 Privacy and Cape Cod charm define Shutterbug Cottage, located in peaceful Arch Cape overlooking the Pacific Ocean. 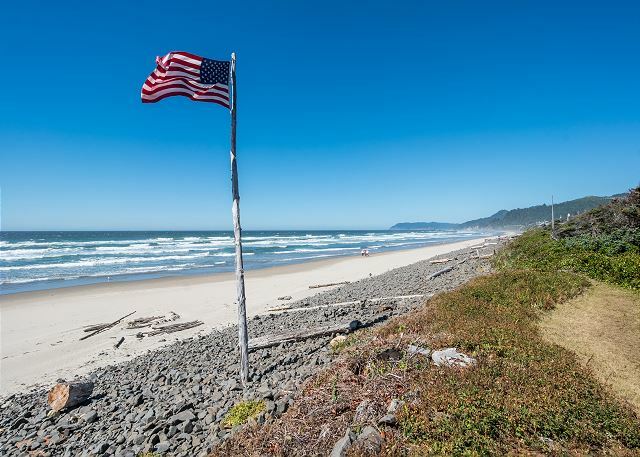 Situated just west of Highway 101, the cottage is minutes from Cannon Beach and Manzanita, and only one block from the beach. 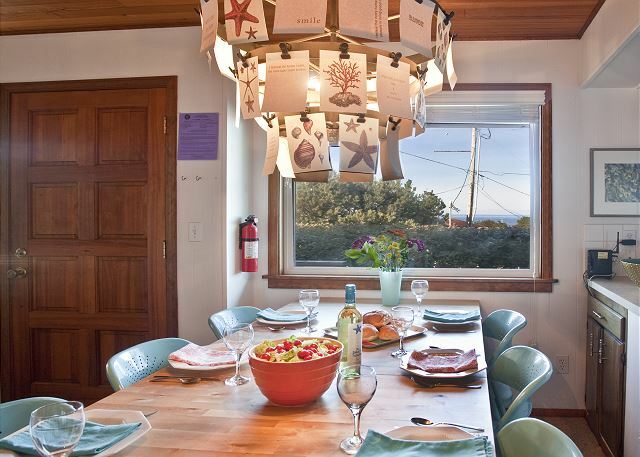 Offered by Starfish Vacation Rentals, it includes fun amenities for all ages, making it an ideal getaway for families and small groups. 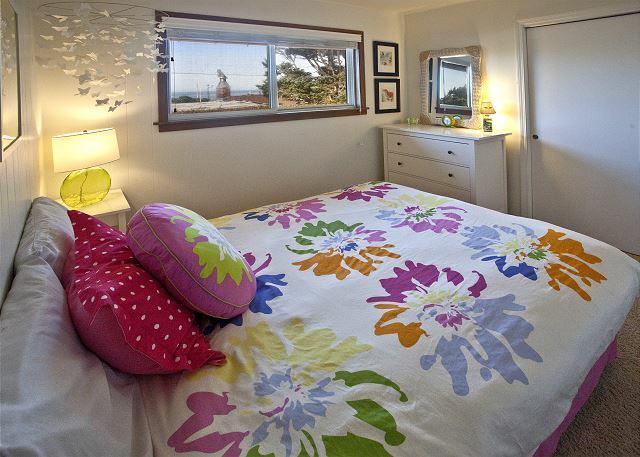 The cottage has a cozy beach house feel, but it comfortably sleeps eight to ten guests. 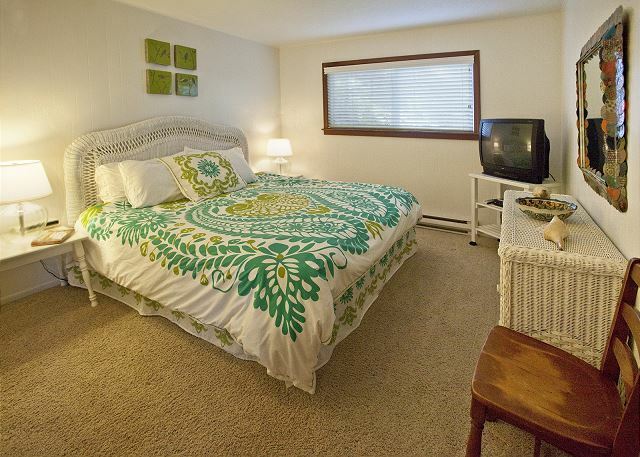 Its three bedrooms downstairs and large bedroom upstairs meet nearly every sleeping arrangement you need. Adults usually take their pick between the king-sized bed in the master bedroom at one end of the house and the queen-sized bed in the room at the opposite end. 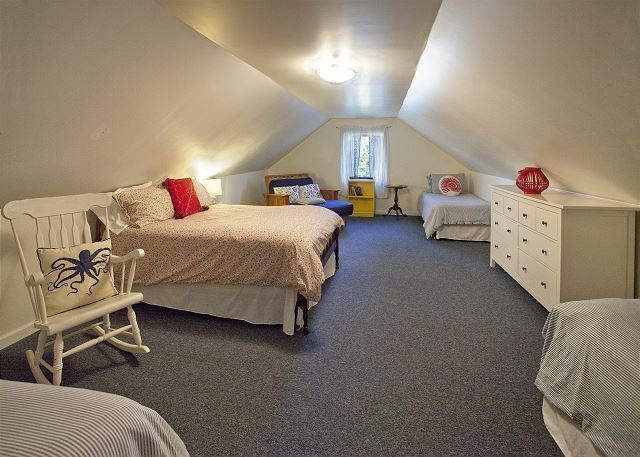 Most kids choose to sleep in the big bedroom upstairs, which has three twin beds, one double bed, and a futon. 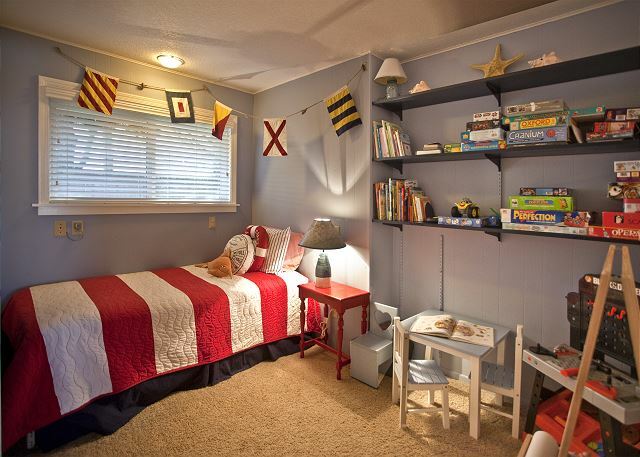 For the littlest pirate or princess, there’s a downstairs bedroom with a twin bed and all manner of games, books, and toys for younger kids. 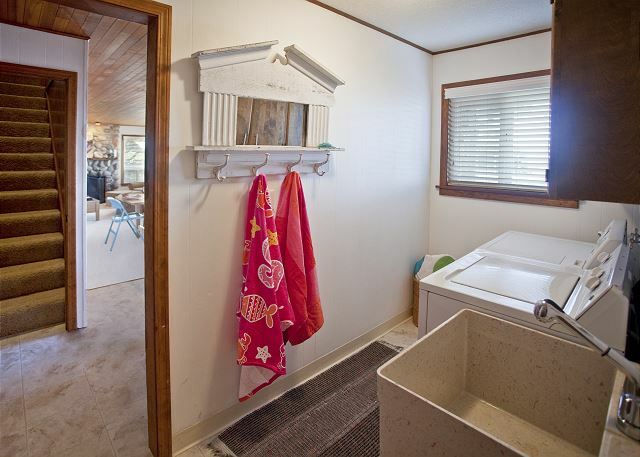 Two bathrooms downstairs (one with a shower and one with a shower and tub) and a washer/dryer make cleanliness easy, even at the beach. 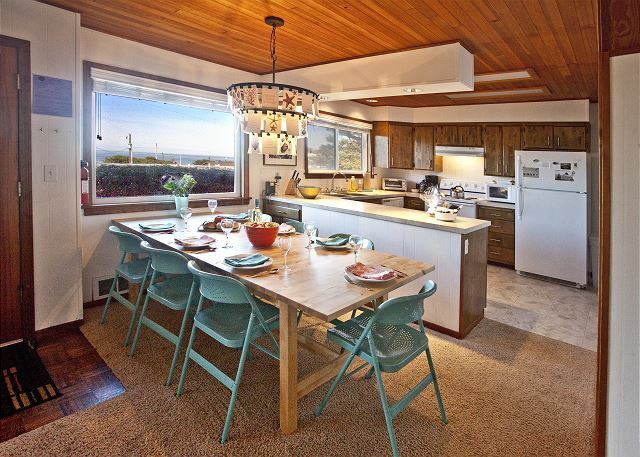 The spacious kitchen with its ocean view makes meal preparation a pleasure. 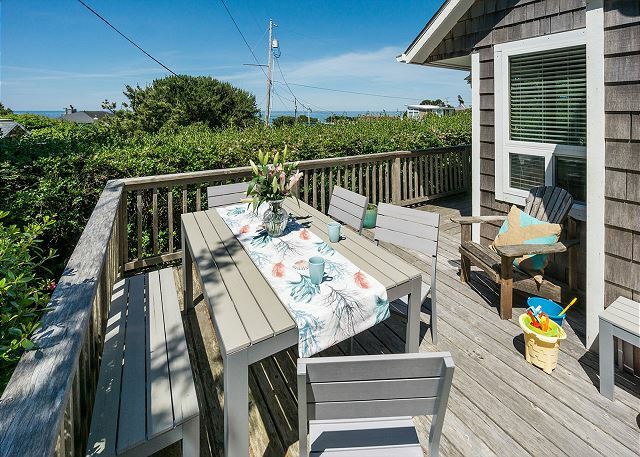 The wraparound deck along the west and south sides of the house takes you to a side yard where you can grill dinner on the gas BBQ or just enjoy watching the kids play. There’s plenty to do indoors as well. 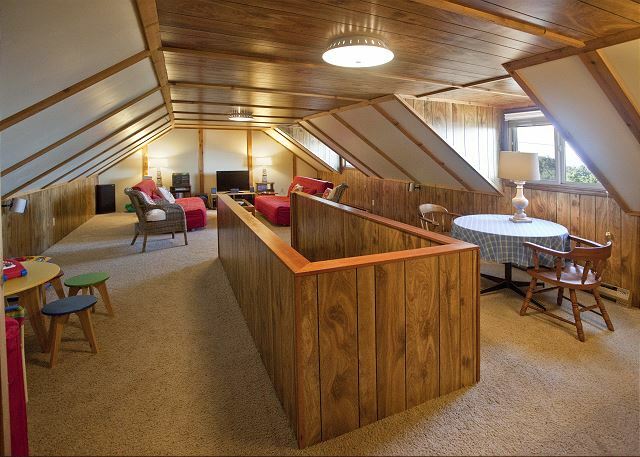 The cottage has an upstairs great room with a satellite-equipped TV, free WiFi, an original record player with tons of classic vinyl records, and a kid’s play area with toys, games, and puzzles for all ages. 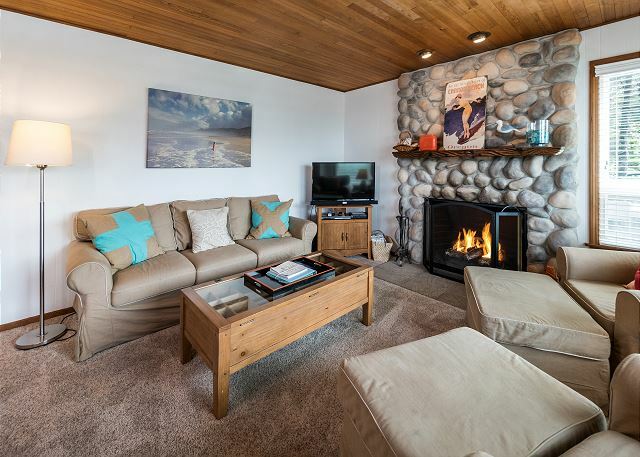 The living room downstairs—with its wood-burning fireplace and comfortable, overstuffed seating for everyone—provides another natural gathering spot. From the cute décor to the clean, uncluttered feel throughout the house, Shutterbug Cottage reflects the unique appeal of Arch Cape. The beach here is lovely and never crowded, unless you count the wildlife! 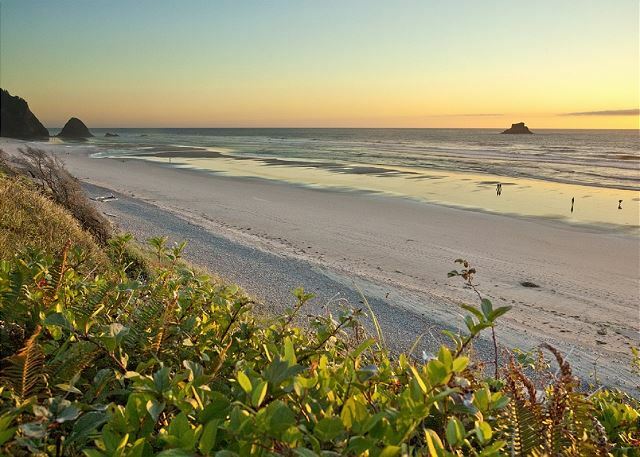 Guests have seen puffins, sea lions, seals, starfish, sand dollars, and more. 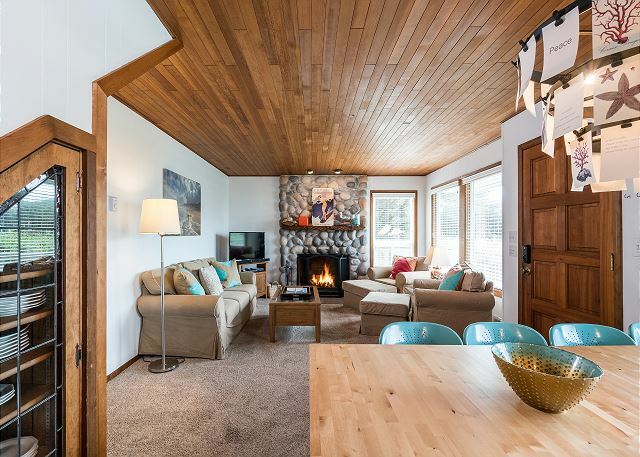 Both inside and out, this cottage gives families and friends the perfect place to unwind, let loose, and reconnect. and oyster shots at Bill's. The cottage itself had a well-supplied kitchen with enough dishes, utensils, cook and bakeware for preparing a variety of meals. 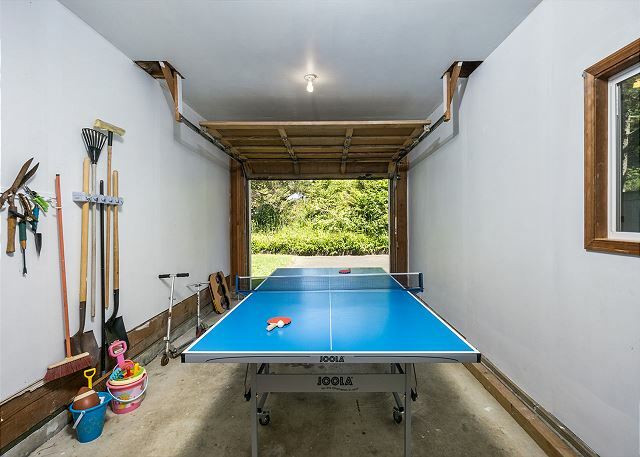 There were games, books, beach toys, a ping pong table and basketball hoop to entertain kids who ranged in age from 4-13 when we weren't at the beach. We also liked looking up our beach discoveries on the laminated coastal critter identification sheets we found there. 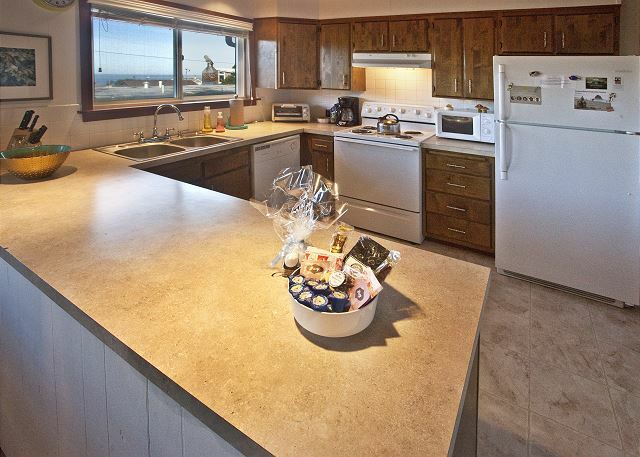 The helpful staff at Starfish Vacation Rentals quickly responded to any questions we had and welcomed us to the cottage with a plate of cookies, basket of treats, and selection of cold beverages. All in all, it was a great place to make some wonderful family memories! I highly recommend it. Fantastic location, friendly neighbors, comfy house, wonderful "old home" feel, no problems with anything in the house = satisfaction. 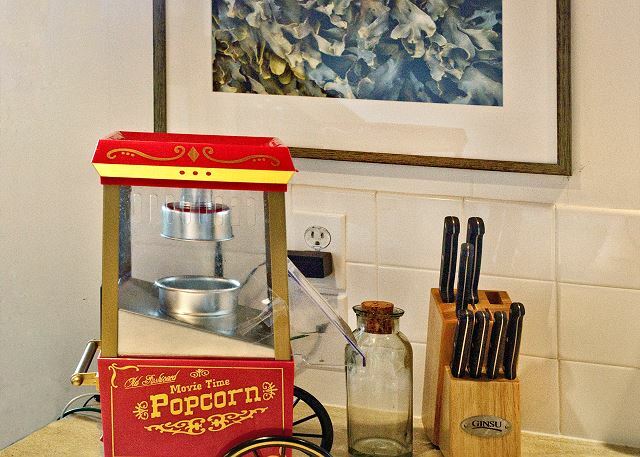 Fun gift of popcorn and sparkling cider left by management to help us celebrate the new year in the house. One minor hiccup with the door code, but the team was on the spot in less than 15 minutes to help out. Highly recommended! We loved our time at the Shutterbug Cottage. Property very clean and cozy. Manager and guest services easy to work with. 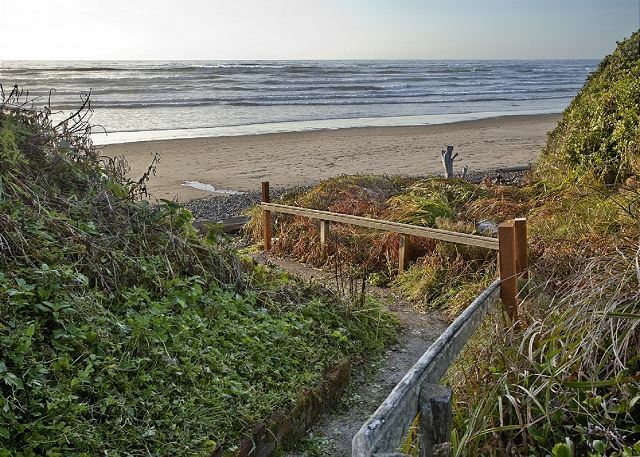 Found Arch Cape beach secluded with plenty of exploring options. 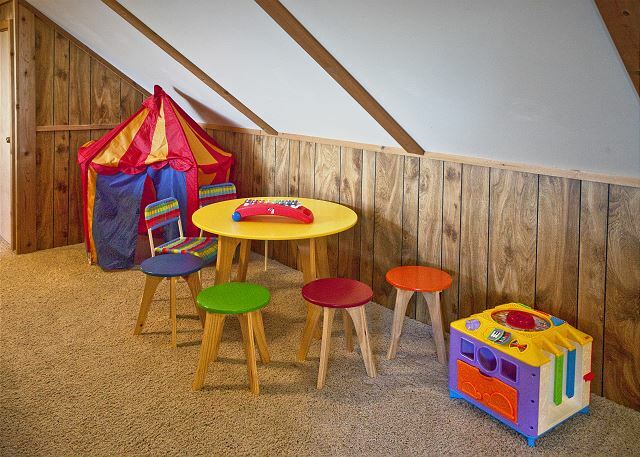 Upstairs layout perfect for littles. Might you consider trimming hedges lower for a better ocean view? Thanks for the memories. 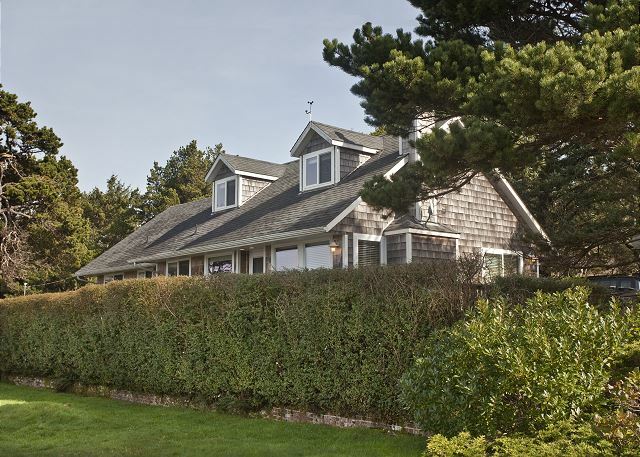 We rented this house during a family reunion at the coast. 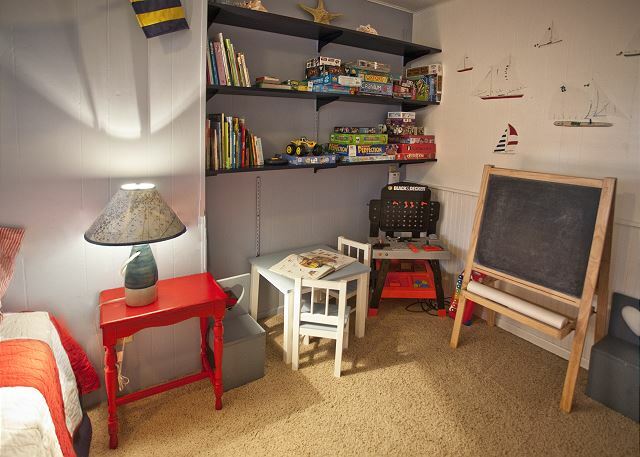 The upstairs was perfect for the kids to sleep and play while the adults enjoyed the quieter downstairs. Short walk to a mostly private beach. 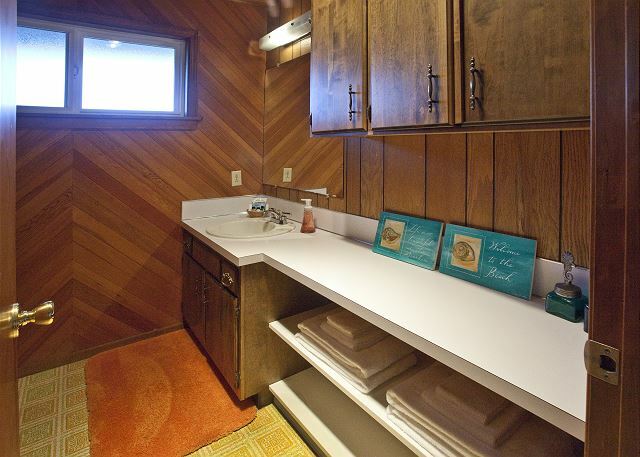 Very clean and well stocked; a bit dated, but functional. The rental company was very communicative and professional. I would recommend! The whole family had a great time at Shutterbug. 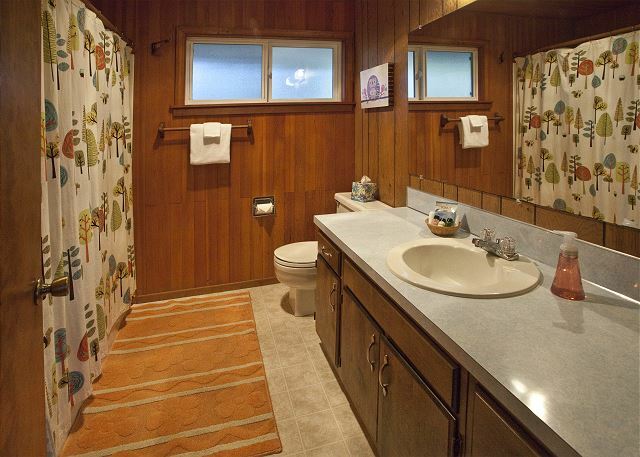 Overall, this is a very nice, affordable place with just about everything you could ever want in a vacation home. The weather was perfect, which helped add to the positive experience we had. We would highly recommend this house to family and friends. 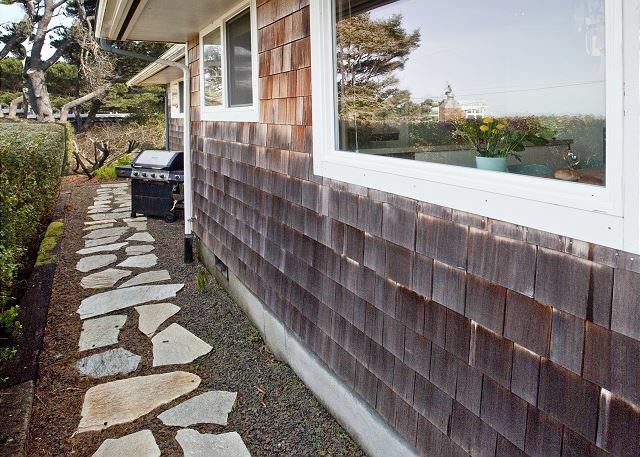 The house is about as close as you can get to Highway 101, so you have to be careful entering and exiting the driveway located only a few feet from busy traffic. Otherwise, the road noise didn't bother us during the evening. 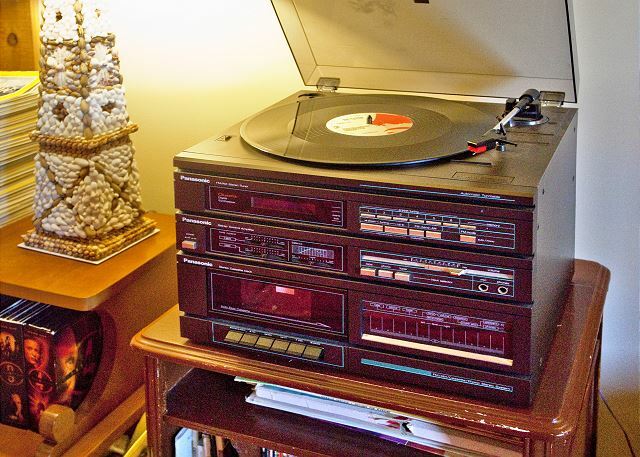 The Xbox power cord was missing, but the kids enjoyed everything else about the house. Great house. Perfect location. Amazing vacation spot for a family or a couple. Great house. 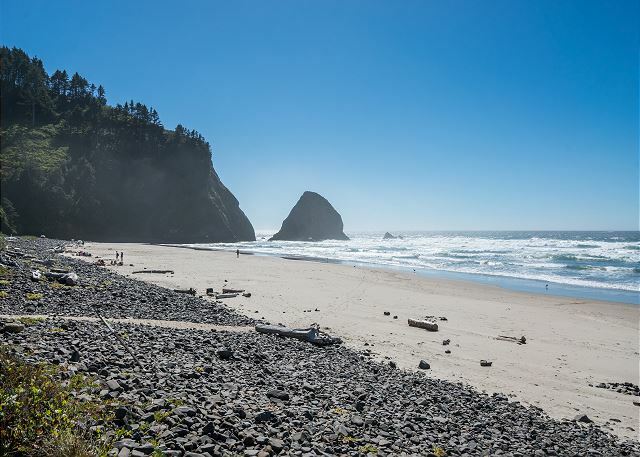 Great location on quiet beach with short drive to cannon beach.Kids loved the toys and we all had fun playing ping pong in the rainy evenings. Loved this house! Great location and wonderful accommodations! Manager Response: Thanks so much for your feedback. Cable internet has now been installed via Charter (as of 7/7/17) and is 1000% faster than CenturyLink. Cell service along the coast can be spotty - with the newly installed fast internet we now can suggest Wi-Fi calling from the house.